In recent weeks, African migrants have become the target of violent attacks by people in Israel, who blame them for a rise in crime and anti-social behaviour. Israel will move to deport hundreds of South Sudanese people over the coming weeks. The BBC’s Jon Donnison reports. The US state department has criticised Israel’s treatment of thousands of African asylum seekers who it says are being denied basic social services. The US annual report on human rights says that many are refused refugee status, so cannot access health care. 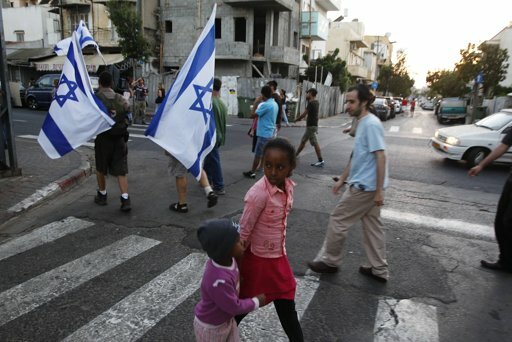 It is estimated that up to 60,000 migrants, most from Sudan and Eritrea, have entered Israel in recent years. The report also criticises Israeli government officials for referring to migrants negatively as “infiltrators”. It cites statistics from the UNHCR which show Israel approved just one of the 4,603 new asylum applications it received last year. The data also shows that more than 6,000 previous cases are still pending. The US state department notes that Israel has ended the practice of immediately returning asylum seekers who had arrived through Egypt. In 2010 Israel approved the construction of a barrier along its border with Egypt to try to stop migrants entering the country. Once complete it will run for 250km (155 miles) and include an electric fence and surveillance technology. But it shows concern over regulations that allow the authorities to reject applications without appeal, and that there is no independent appeal process. The report acknowledges that once recognised refugees are allowed to work and access social services, but non-governmental organisations are campaigning for greater access to health care, particularly for victims of abuse. Some right-wing politicians have been criticised for stoking up hatred with speeches comparing “infiltrators” to cancer and calling for migrants to be expelled. Officials claim the overwhelming majority of migrants are not fleeing persecution and war but that they are economic migrants looking for jobs and a better life. 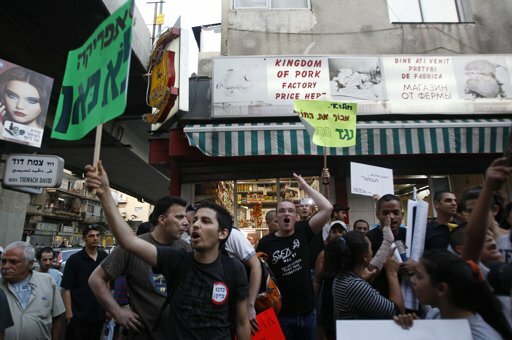 Tensions in Israel have been rising and on Wednesday a demonstration in Tel Aviv against African migrants turned violent – shop windows were broken and cars were damaged. The following day Israeli Prime Minister Benjamin Netanyahu condemned the violence saying: “I want to make clear that there is no place for the statements nor the actions which we saw last night… we will resolve the problem and we will do it responsibly”. The Hebrews are a Semitic people (Semitic means half: black African/half Asian) arrived in the Land of Canaan (known today as Israel) around 1250 BCE (Before the Common Era or BC). Most Hebrews in the Middle East converted to Islam or Christianity. The Hebrew language is a Semitic language of the Afro-Asiatic language family. Ancient Hebrew is also the liturgical tongue of the Samaritans, while modern Hebrew or Palestinian Arabic is their vernacular. The are an ethnoreligious group of the Levant. The Levant describes, traditionally, the Eastern Mediterranean at large, but can be used as a geographical term that denotes a large area in Western Asia formed by the lands bordering the eastern shores of the Mediterranean, roughly bounded on the north by the Taurus Mountains, on the south by the Arabian Desert, and on the west by the Mediterranean Sea, while on the east it extends towards the Zagros Mountains. The Levant includes the countries of Lebanon, Israel and the Palestinian territories, Syria, Jordan, and occasionally Cyprus, Sinai, and part of Iraq. Ashkenazi Jews are the white European Jews descended from the medieval Jewish communities of the Rhineland in the west of Germany. Ashkenaz is the medieval Hebrew name for the region which in modern times encompasses the country of Germany and German-speaking borderland areas. Thus, Ashkenazim or Ashkenazi Jews are literally “German Jews.” Many Ashkenazi Jews later migrated, largely eastward, forming communities in non German-speaking areas, including Hungary, Poland, Lithuania, Russia, Eastern Europe, and elsewhere between the 10th and 19th centuries. With them, they took and diversified Yiddish, a Germanic Jewish language that had since medieval times been the lingua franca among Ashkenazi Jews. The Ashkenazi Jews developed a distinct culture and liturgy; influenced, to varying degrees, by interaction with surrounding peoples of Central and Eastern Europe. Although in the 11th century they comprised only 3% of the world’s Jewish population, Ashkenazi Jews accounted for (at their highest) 92% of the world’s Jews in 1931 and today make up approximately 80% of Jews worldwide. Most Jewish communities with extended histories in Europe are Ashkenazim, with the exception of those associated with the Mediterranean region. The majority of the Jews who migrated from Europe to other continents in the past 2 centuries are Ashkenazim, Eastern Ashkenazim in particular. This is especially true in the United States, where 6 out of the 7 million American Jewish population. In the 10th and 11th century, the first Ashkenazim, Jewish merchants in France and Germany, were economic pioneers, treated well because of their trading connections with the Mediterranean and the East. The center of Ashkenazi Jewry shifted to Poland, Lithuania, Bohemia and Moravia in the beginning of the 16th century. Jews were for the first time concentrated in Eastern Europe instead of Western Europe. Polish Jews adopted the Ashkenazi rites, liturgy, and religious customs of the German Jews. The Ashkenazi mahzor (holiday prayer book) included prayers composed by poets of Germany and Northern France. In Poland, the Jews became fiscal agents, tax collectors, estate managers for noblemen, merchants and craftsmen. In the 1500-1600s, Polish Jewry grew to be the largest Jewish community in the diaspora. Yiddish is a High German language of Ashkenazi Jewish origin, spoken throughout the world. It is written in the Hebrew alphabet. The language originated in the Ashkenazi culture that developed from about the 10th century in the Rhineland and then spread to Central and Eastern Europe. The High German languages (in German, Hochdeutsche Sprachen) or the High German dialects (Hochdeutsche Mundarten/Dialekte) are any of the varieties of standard German, Luxembourgish and Yiddish, as well as the local German dialects spoken in central and southern Germany, Austria, Liechtenstein, Switzerland, Luxembourg and in neighboring portions of Belgium, France (Alsace and northern Lorraine), Italy, and Poland. The language is also spoken in diaspora in Romania (Transylvania) and Russia. The Rhineland (Rheinland in German) today is the general name for areas of Germany along the river Rhine between Bingen and the Dutch border. To the west the area stretches to the borders with Luxembourg, Belgium and the Netherlands; on the eastern side it only encompasses the towns and cities along the river. Sephardi Jews are a subgroup of European Jews originating in the Iberian Peninsula and North Africa, usually defined in contrast to Ashkenazi or Mizrahi Jews. A Sephardi is a Jew in the Iberian Peninsula (modern Spain and Portugal) and Maghreb. This includes both the descendants of Jews expelled from Spain under the Alhambra decree of 1492, or from Portugal by order of King Manuel I in 1497 and the descendants of crypto-Jews who left the Peninsula in later centuries. In modern times, the term has also been applied to Jews who may not have been born Sephardi (or even Jewish) but attend Sephardic synagogues and practice Sephardic traditions. Mizrahi Jews or Mizrahim or Edot HaMizrach (Communities of the East) are Jews descended from the Jewish communities of the Middle East, North Africa, Central Asia and the Caucasus. 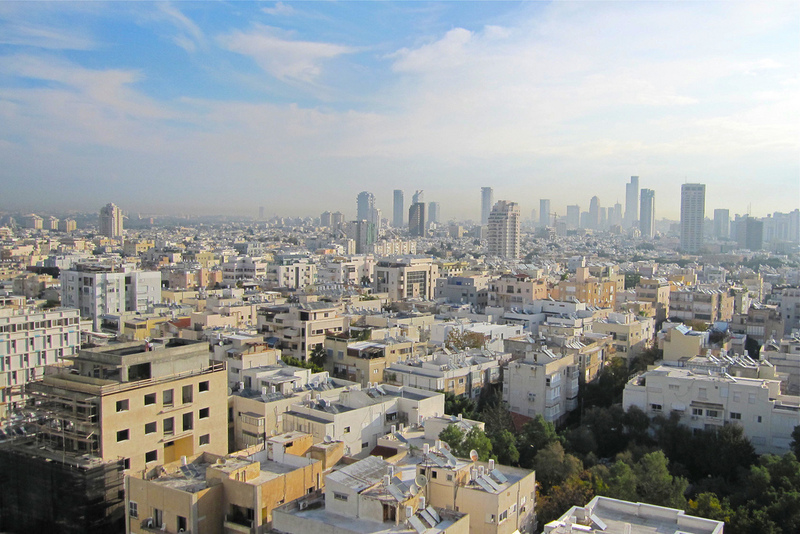 The term Mizrahi is used in Israel in the language of politics, media and some social scientists for Jews from the Arab world and adjacent, primarily Muslim-majority countries. This includes Iraqi Jews, Syrian Jews, Lebanese Jews, Yemenite Jews, Persian Jews, Afghan Jews, Bukharian Jews, Maghrebi Jews, Berber Jews, Kurdish Jews, Mountain Jews and Georgian Jews. It would also include the Jews of India, Jews of Pakistan, and Baghdadi Jews who settled in the last few centuries (in contrast to Jewish communities of the Indian subcontinent established millennia earlier). 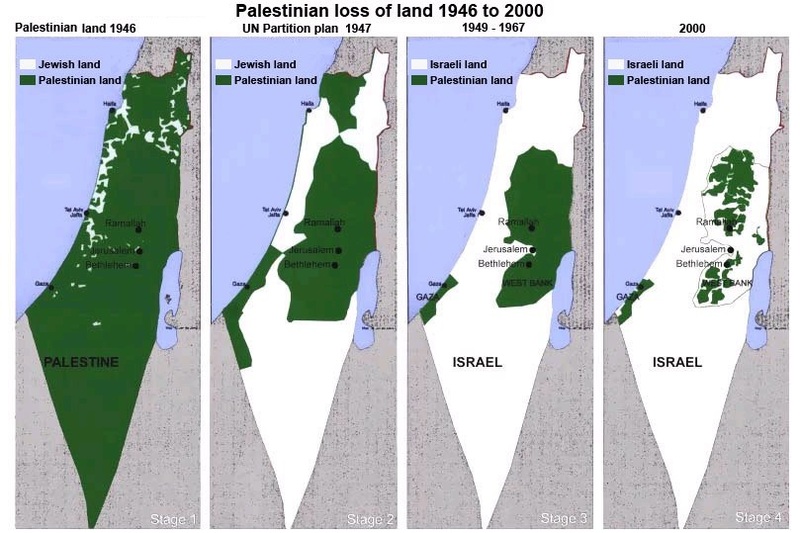 Zionism, the political movement for the return of the Jewish people to their homeland, founded in the late 19th century, derives its name from word “Zion,” the traditional synonym for Jerusalem and the Land of Israel. In response to continued oppression and persecution of Jews in eastern Europe and disillusionment with emancipation in Western Europe, and inspired by Zionist ideology, Jews immigrated to Palestine toward the end of the nineteenth century. 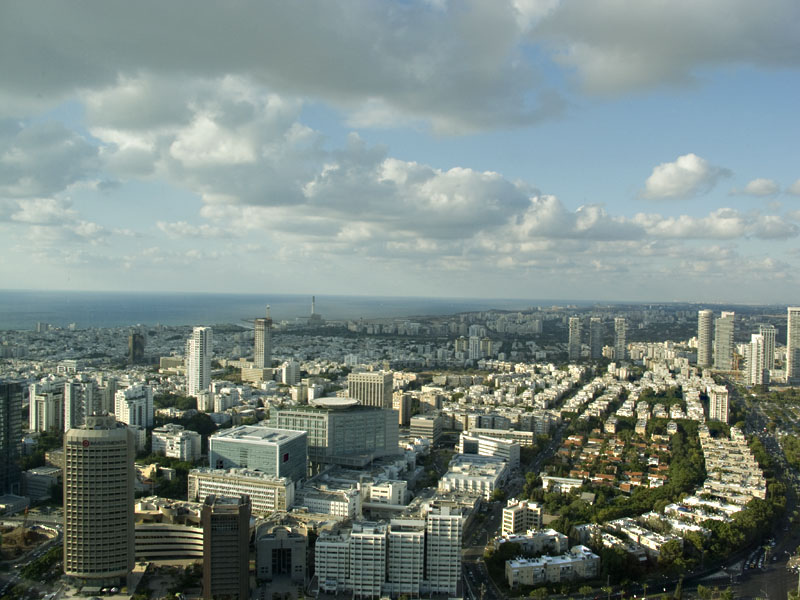 This was the first of the modern waves of aliyah (literally “going up”) that were to transform the face of the country. On May 14, 1948, the State of Israel was proclaimed. 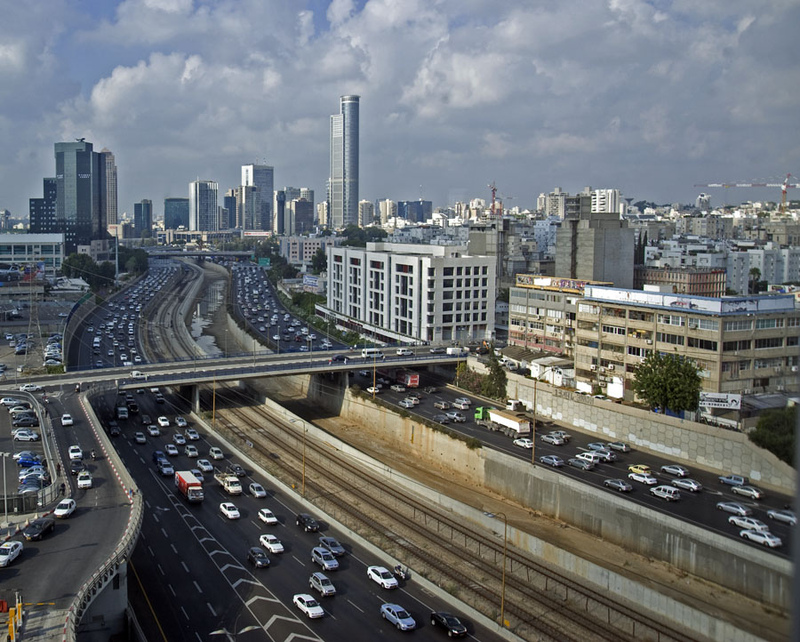 This was followed in 1950 by the Law of Return, which granted every Jew the automatic right to immigrate to Israel and become a citizen of the state. With the gates wide open after statehood was declared, a wave of mass immigration brought 687,000 Jews to Israel’s shores. By 1951, the number of immigrants more than doubled the Jewish population of the country in 1948. The immigrants included survivors of the Holocaust from displaced persons’ camps in Germany, Austria and Italy; a majority of the Jewish communities of Bulgaria and Poland, one third of the Jews of Romania, and nearly all of the Jewish communities of Libya, Yemen and Iraq. The aliyah of the ancient Jewish community of Ethiopia. In 1984, some 7,000 Ethiopian Jews walked hundreds of miles to Sudan, where a secret effort known as Operation Moses brought them to Israel. Another 15,000 arrived in a dramatic airlift, Operation Solomon, in May 1991. 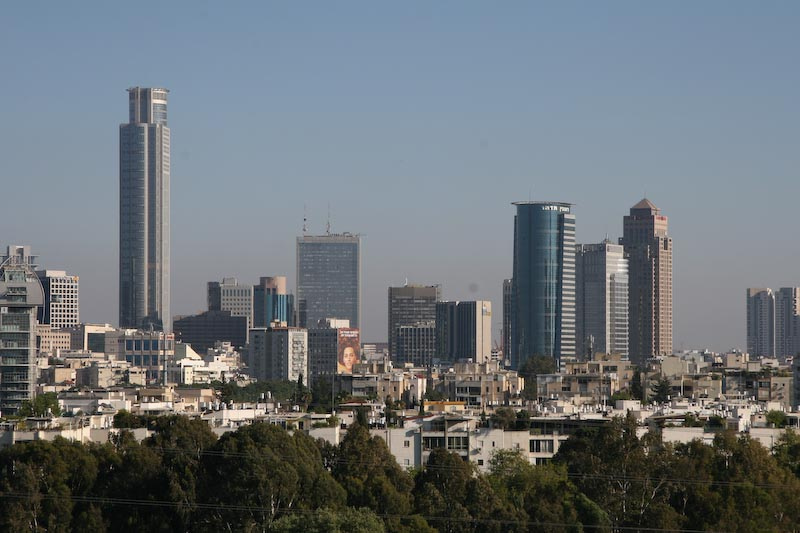 Within thirty hours, forty­one flights from Addis Ababa carried almost all the remaining community to Israel. 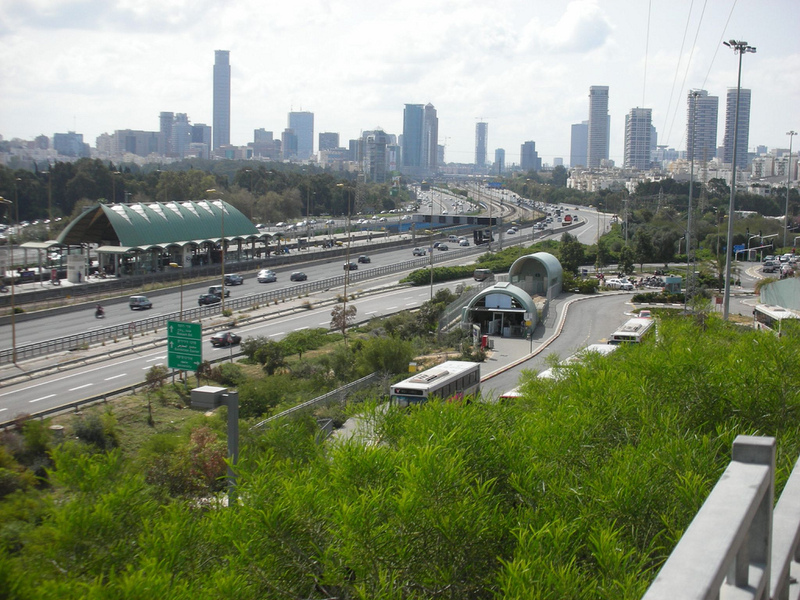 Source: The American-Israeli Cooperative Enterprise. 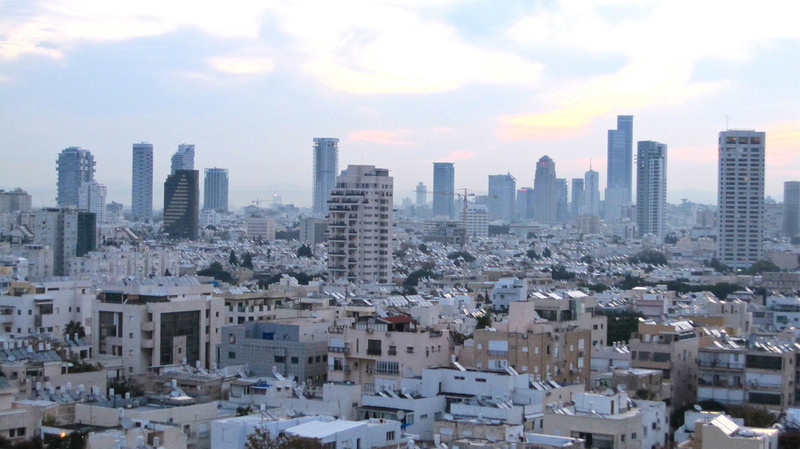 Tel Aviv is second most populous city in Israel with over 404,400 and is home to 3,325,700 in the metropolitan area.